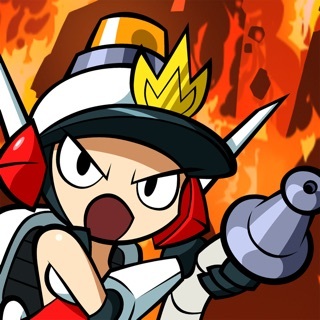 Featured numerous times by Apple, Risky's Revenge is Metacritic’s highest rated handheld game (2010), and winner of IGN's Game of the Year (2010, NDS)! Prepare for a powder keg of high octane, hair-whipping, belly dancing, monster slaying action! 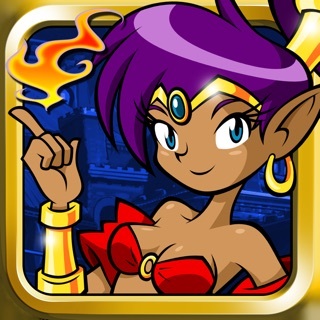 Guide “half-genie” Shantae through haunted wastes, burning deserts, enchanted forests, and cavernous labyrinths. 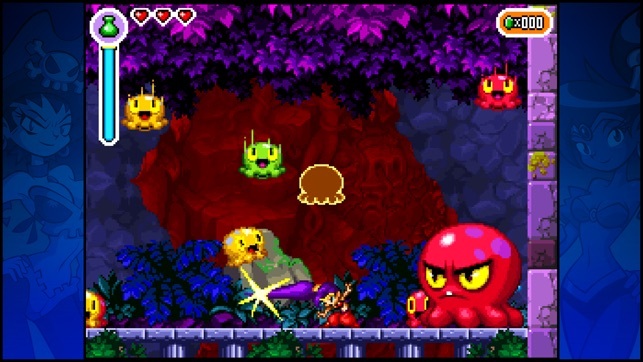 Discover magical attacks, brew zombie coffee, save golden babies, and shake Shantae’s hips to transform into more powerful creatures. Use all of your powers to foil the lady pirate Risky Boots and rescue Sequin Land from certain doom! 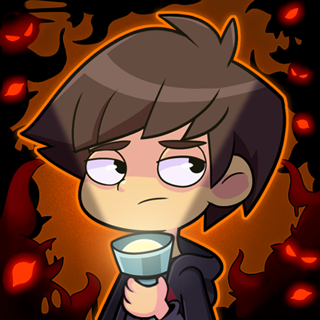 -A quest so big it’s bursting at the seams! Game Controller support requires iOS 7 or later and is compatible with iPhone 5, iPhone 5s, iPhone 5c, and iPod touch (5th generation). 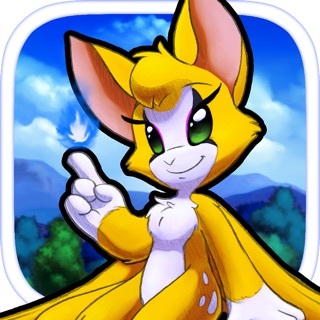 Updated for 64-bit so you can enjoy the game on new versions of iOS! Without a single doubt, my favorite video game (tied with Sonic 3 & Knuckles). I love this game to pieces. This was my first Shantae game (would like it if the first and third game were in iOS too) and this was a series I've been interested in for a while. The gameplay is amazing, and the upgrades aren't too limited. I love how, similar, to Link Between Worlds, upgrades are limited by a magic meter instead of a numeral amount. This is something I wish a lot of other games could do too. The characters and storyline, while a little hollow on occasions, are filled with quirky writing, and funny 4th wall breaks and spoofs. 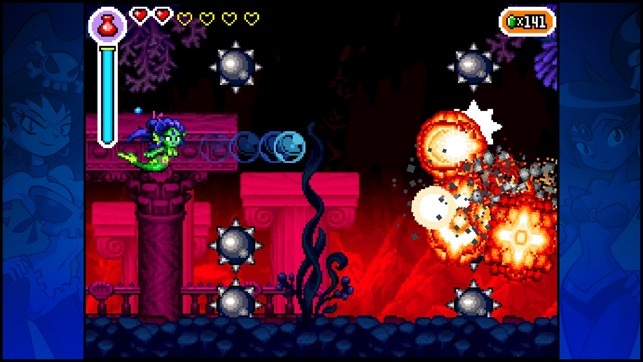 The soundtrack is full of the mid-eastern-type world Shantae lives in whole being both atmospheric, and catchy. Since the rating system here is a bit limited. I rate this 9.5/10. 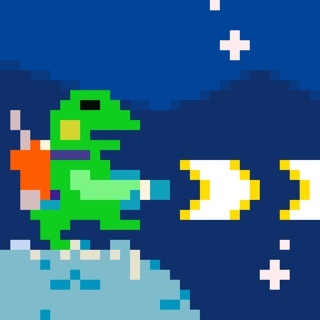 I give high recommendations for any old school-platforming, retro, metroid-vania style gamers. I love everything about this game, from its story to its gameplay. The side characters are everything from funny to adorable to even a little bit mysterious, and you may find yourself "accidentally" stopping by their places from time to time to speak to them and get a hint or two on what to do next. I even wanted to see Risky Boots more often than she came, and she's the main villain. 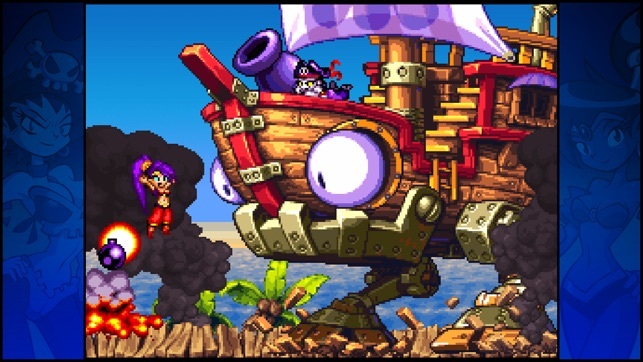 The only two characters I found myself hating was the mayor of Scuttletown and Shantae's Uncle Mimic, but there was no need to worry, because they got punished for their damaging flaws by the end of the game in some way that was appropriate, not too kind nor too harsh. This game is perfect and anyone who doesn't experience it has no idea on what they're missing out on. O,M,G, Wayforard you are AMAZING! 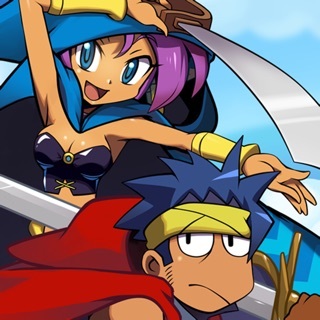 After beating the game twice I have realized how awesome you are, Shantae is now my favorite gaming franchise, (Screw you Mario), and once I played this game, I knew she was gonna stick with me for the rest of my life. 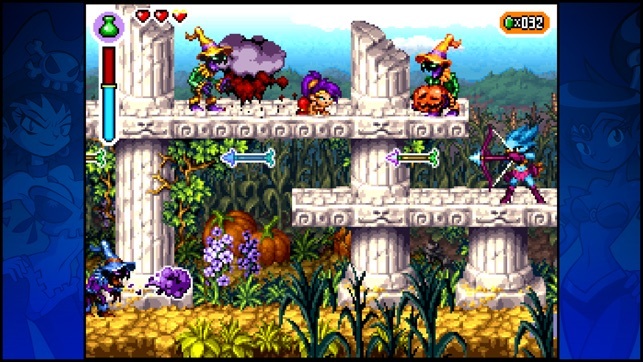 I wish I had heard about you sooner, cause the I would have helped fund the next game in the franchise, Half Geinie Hero, which appears to be a really good game so far, and once it comes out, I'm gonna buy it for my Xbox 360 and binge play it until I figuratively die. 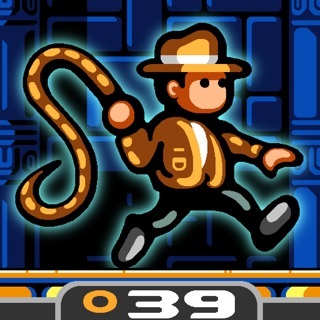 Now that that's out of the way (forward), you should buy this game, it's really worth the $3.00, and you won't regret it. Fair warning, if you don't like Metroid-Vanias or female protagonists you may not like this game, but personally I don't care. 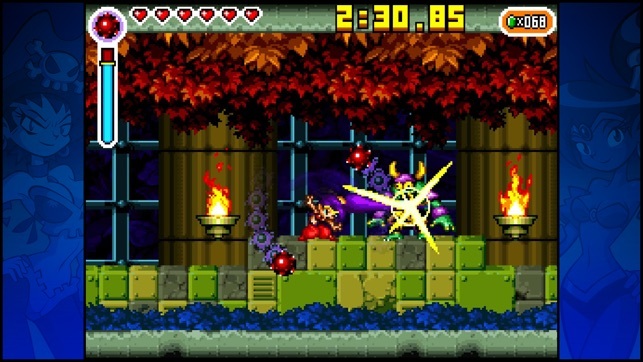 © Copyright 2011 WayForward Technologies, Inc.